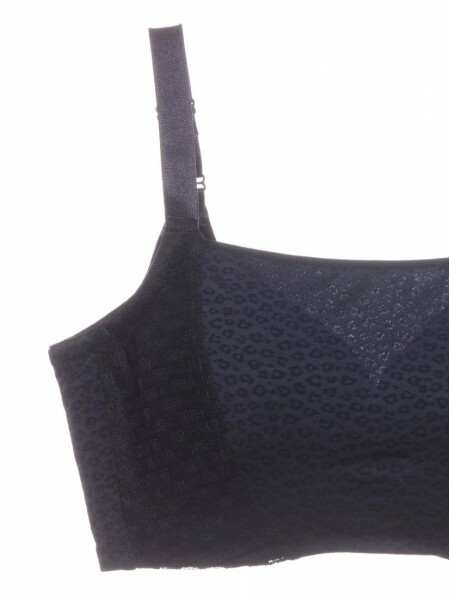 Camisole Bras are always the best hit items duing the hot summer. This Cami Bra with built in underwired bra, suitable for Cup C to F, provides good support and comfort, create a smooth and natural look. A great wardrobe essential with classic Black and White matches your everyday outfit. Full coverage over the breasts, no worries about peeking under V-neck clothes.